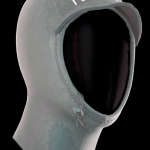 DesignApplause | I-evade 434 hooded fullsuit. 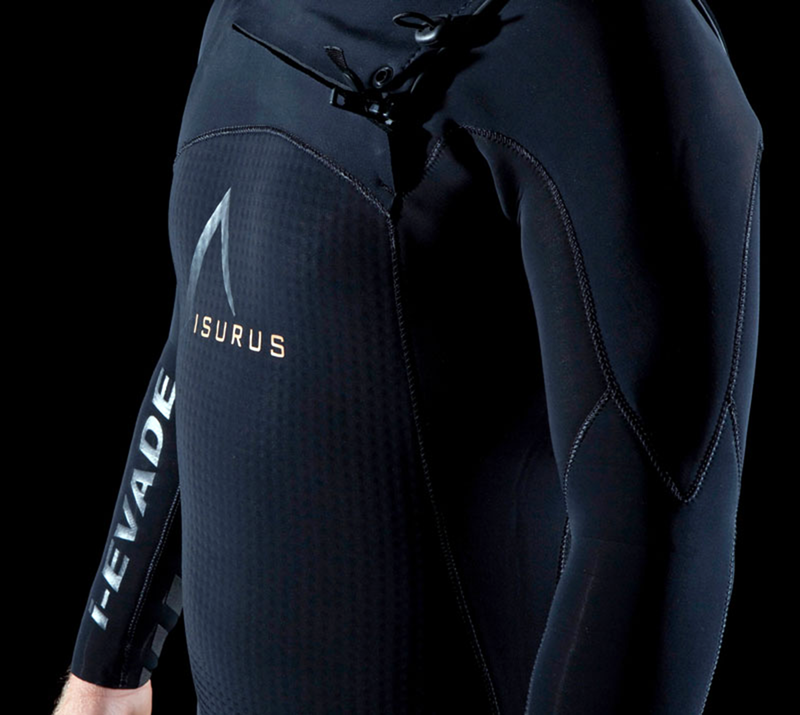 Isurus. 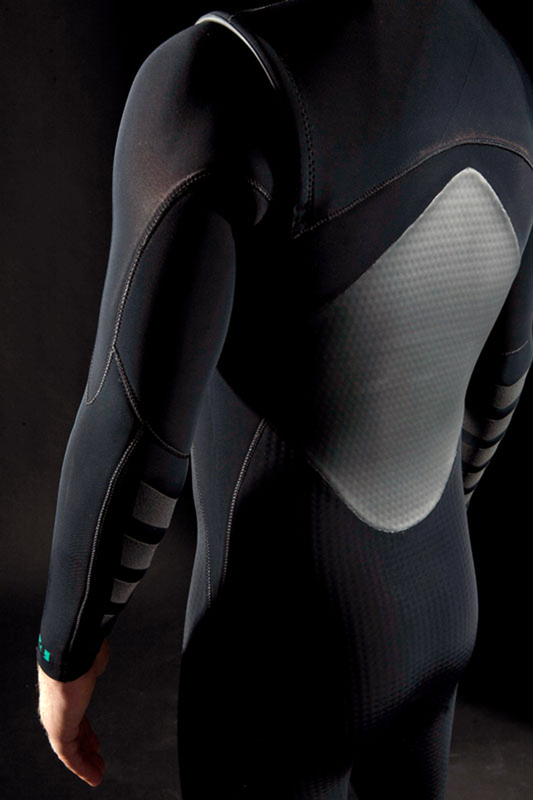 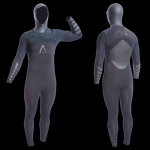 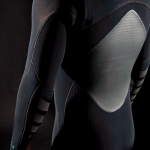 Finally, Sports Compression technology to improve performance comes to surfing. 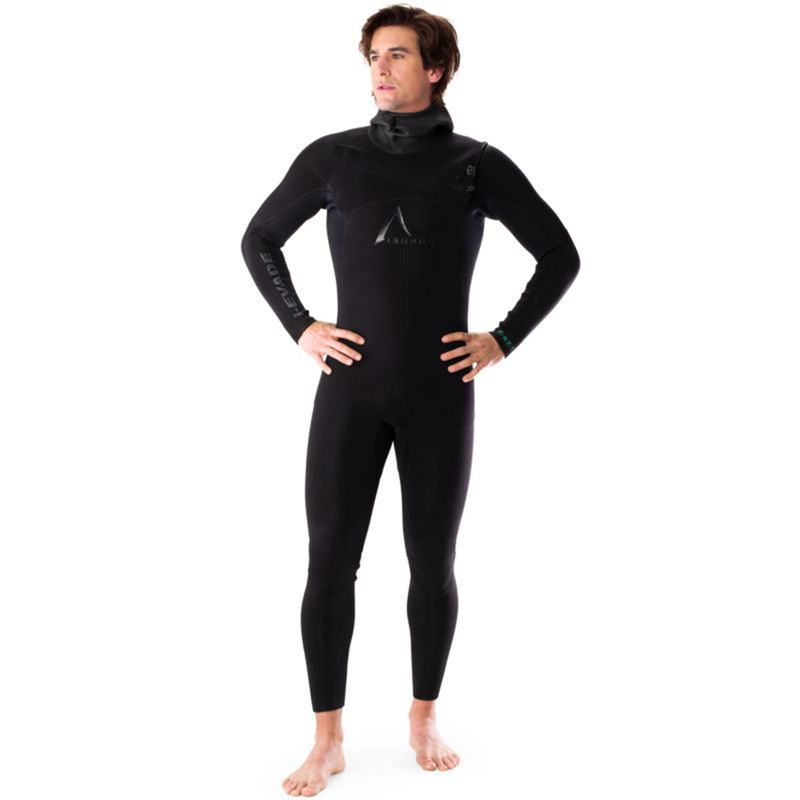 Provides similar warmth to traditional petrol-based 5/4 mm neoprene in a thinner and much lighter 4-3-4 thickness. 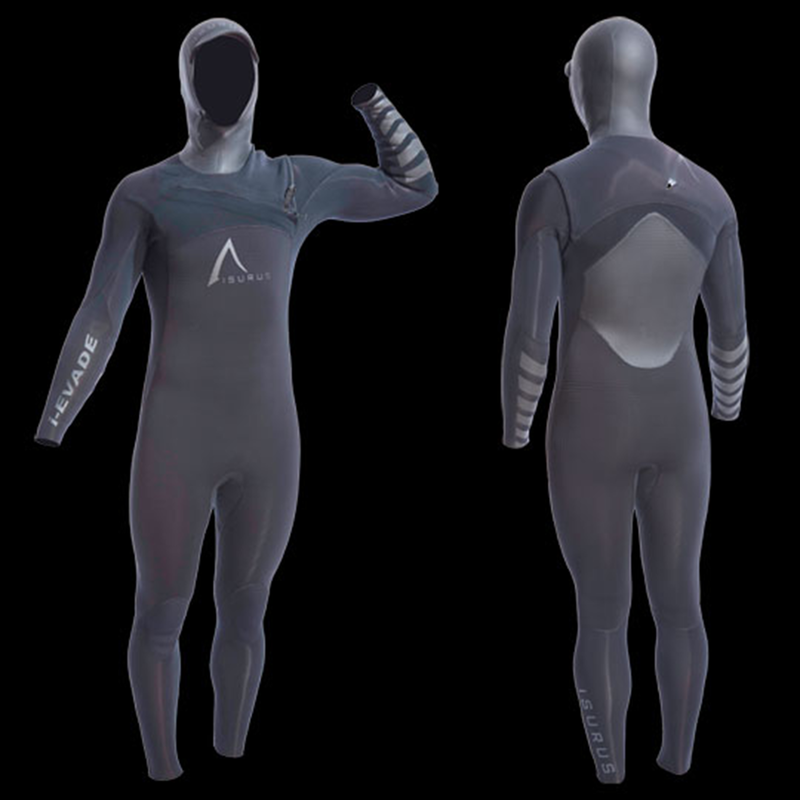 This suit is designed with a warm non-restrictive 2 mm hood made from Yamamoto Nano Hydrodynamic Coating. 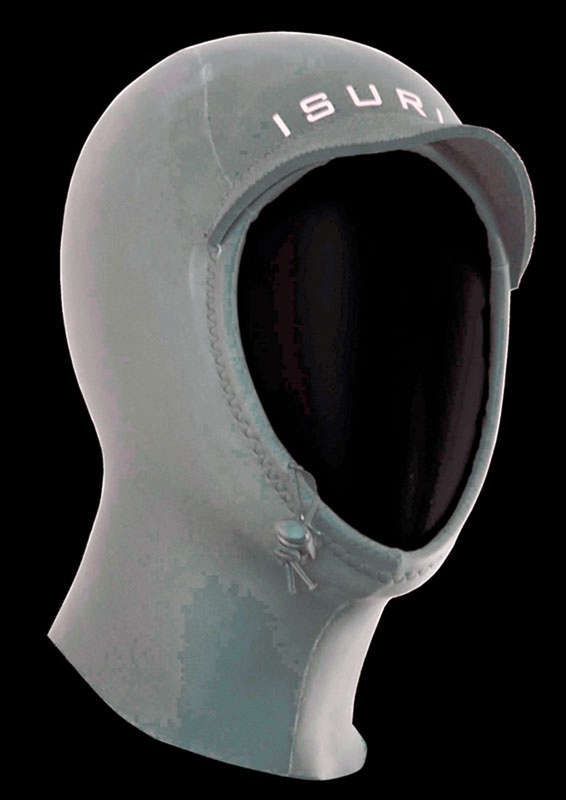 It slices through water like butter, is 100% hydrophobic and super warm.